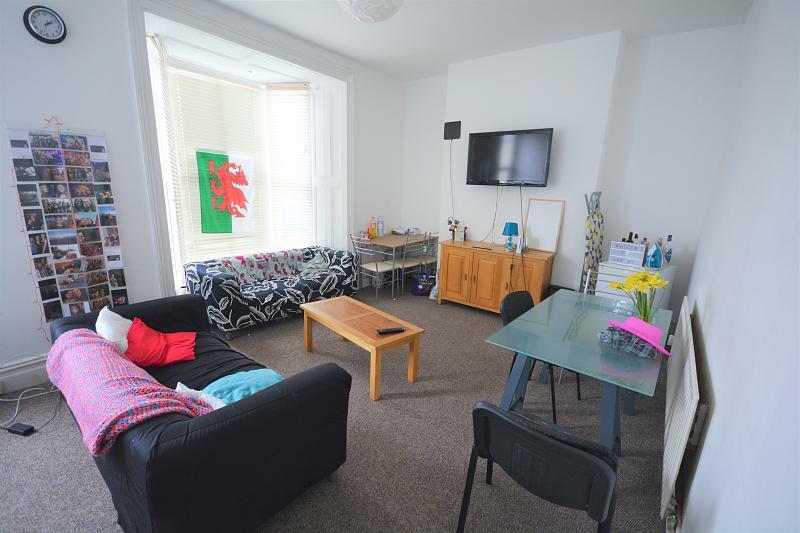 **Available for 2019/2020 Academic Year** Charles Perrett are delighted to present this brand new, fully furnished, one bedroom apartment located in the heart of Swansea city centre. Benefitting from being brand new throughout viewing comes highly recommended! 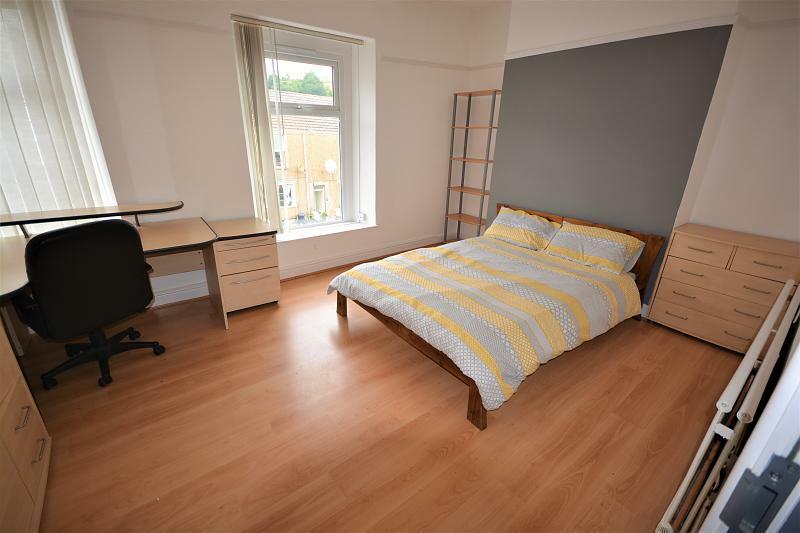 **Available for 2019/2020 Academic Year** Charles Perrett Property are delighted to present this brand new, very recently completed one bedroom student apartment. The property comprises of a modern kitchen with all appliances included, a modern fully fitted shower room with WC, sink and shower as well as an ultra modern living space. 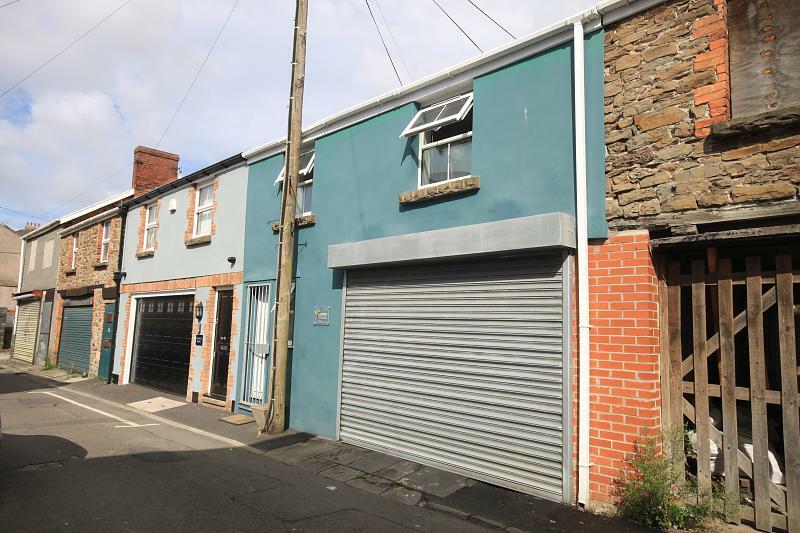 If you are looking for a high quality property located in Swansea city centre which is close to the bus station, train station and both of Swansea's Universities, then book your viewing today on 01792 652620!